Remember 1995? Yeah, me neither. But to refresh our memories, we've got an "In and Out" list from the December 20, 1995 edition of USA Today. This strange artifact (found in the University of California-San Francisco tobacco document archives) gives a peek at how mainstream America was thinking about shifting trends in media, technology and, I guess, Mexican food in the mid-1990s. Steve Jobs was in, and Bill Gates was out. Hotwired was in, and Wired magazine was out. NBC was in, and Fox was out. 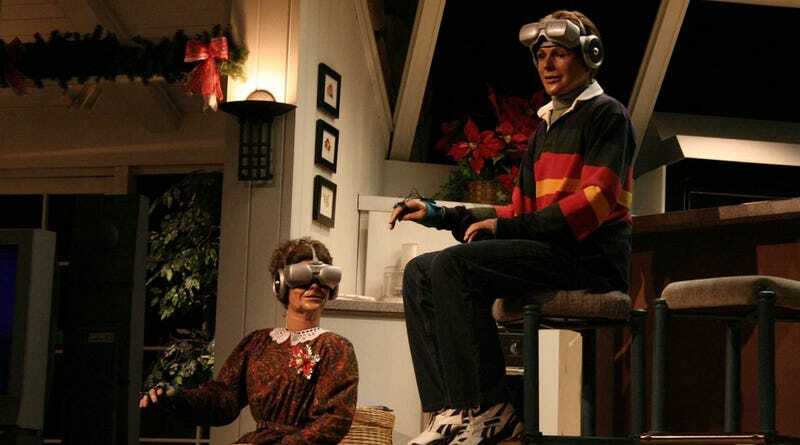 Virtual reality was in, and reality was out. And somewhat strangely, Big Tobacco being on the offensive was in. That last point may seem like a random addition, but the article obviously got someone at the Tobacco Institute excited enough to snip the thing and put big arrows pointing at the shift in public perception. Why do we have access to this newspaper clipping? Because the major tobacco companies settled a huge lawsuit with the government in 1998 and as part of the deal they had to hand over 14 million of their internal documents — over 80 million pages worth! After their late-90s spanking in the courts, this suggestion that the tobacco industry might prevail looks even more misguided than Woodstock '99.